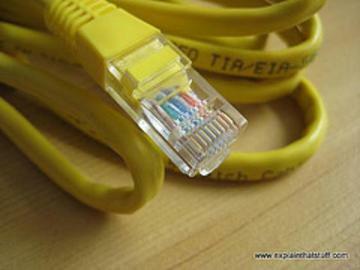 If you need to wire your house for a LAN or just need a really long patch cable, you will need to put a plug on the end of some cat5 all by yourself someday. We are selling tickets to cover the cost of some raw cable and a bunch a plugs. There's an option if you'd like us to get you a crimper too. At this event we will also be running cable to upgrade our own infrastructure.